This article follows on from part 1, posted yesterday. Buying direct from the licensee can have it’s advantages, with various lay-by options, loyalty schemes and exclusives. The main high-end Star Wars license holders today include Sideshow Collectibles, Gentle Giant, eFX, Acme Archives and Kotobukiya. Sideshow Collectibles offers a range of high-end collectibles including 12″ figures, dioramas, busts, and life size statues. They have a membership programme which is free to sign up to, and purchases earn rewards points which can be used to discount a future purchase. Their Flex-Pay system allows collectors to break down the price tag into 2-8 monthly payments (depending on the value), allowing those of us dealing with the exchange rate and customs fees to spread the cost of those high price items. They often have a ‘Sideshow Exclusive’ version of their products, which are usually the same price as the regular version, but have a separate/lower edition number to the regular version and include an extra – such as an art print or additional head sculpt for different display options. 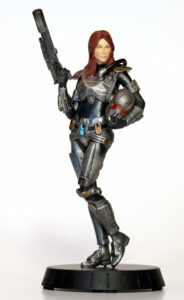 Higher cost pre-orders require a non-refundable deposit, whether paying the full amount at once or using the lay-by system, but this is usually under US$50 (life size statues require a higher amount). There is the chance of losing your pre-order/deposit if you don’t make your monthly payment – but you can choose the day of the month they bill your payment, making it easy to align with your pay day. For those collectibles you missed out on, you can sign up for their ‘Wait List’ – if another customers cancels their order, waist list reservations have the chance to buy the unsold item. It can be a slim chance, though I have had success via this method, so it does happen. Shipping from Sideshow to New Zealand is done by FedEx, usually taking less than a week (tracking/signature required). The declared value of premium format statues will hit the customs limit – but in my experience, FedEx are pro-active and phone you ahead of the item arriving, letting you pay the fees via credit card over the phone to reducing any possible customs delays. 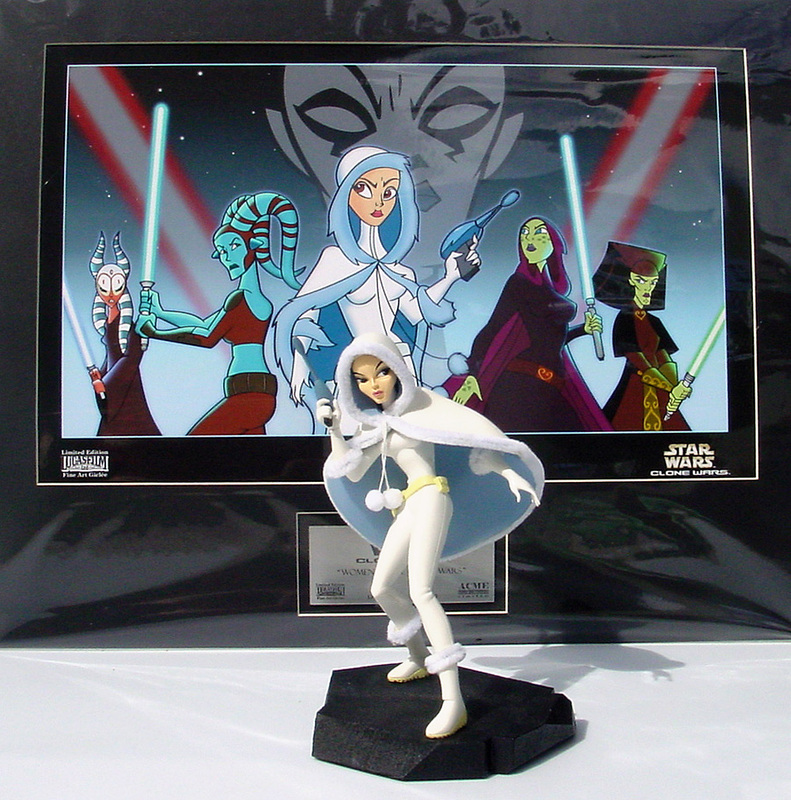 The shipping costs are very reasonable – my last 12″ figure shipping cost was US$40, premium format shipping has varied between US$60 and $80, depending on the size/weight of the particular statue (which ship in quite large protective polystyrene cases). Gentle Giant has held the Star Wars license since Episode 2, starting with mini-busts and have since added statues, jumbo vintage figures and life size statues to their Star Wars catalogue. Their loyalty scheme is the Premier Guild Membership (PGM), and has an annual fee approximately the cost of one mini-bust. The membership follows the calendar year, so you have the best options if you join in January. 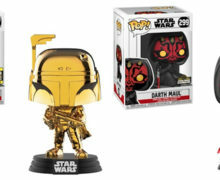 As a member, you automatically get 10% off the price of regular items bought via their web store (not exclusives), pre-order access to convention/international/distributor exclusive items, an exclusive annual gift (with the option to buy any of the other exclusive gift items), the option to purchase the exclusive Christmas themed item, and vouchers to use towards in-stock and pre-order items. There are also PGM exclusives offered on occasion, or exclusive versions/variants of the regular version (with a separate/smaller edition size). Gentle Giant also has a MyRewards points scheme, earning points on purchases that can be used towards discounting a future purchase. The shipping options to New Zealand are via USPS, with First Class International (cheapest/slowest, not available on higher priced items) or Priority International (6-10 business days) price options. There is a restriction of one item per order when purchasing direct from Gentle Giant, so you can’t order multiple items in one shipment to split the shipping costs (a restriction put in place after the jumbo carded figures were getting damaged when shipped together/with other items). Gentle Giant do not offer a lay-by system, but their pre-orders don’t require a deposit, you are free to cancel orders up until they process for shipping, in case you change your mind. The mini-busts and jumbo vintage figures typically do not hit the customs limit, but the statue prices are around the point that do – be sure to check the above duty calculator if you want to know before you buy. eFX Collectibles are a recent addition to the Star Wars license, picking up the prop replica market after Master Replicas were bought out by Corgi and dropped their Star Wars license. 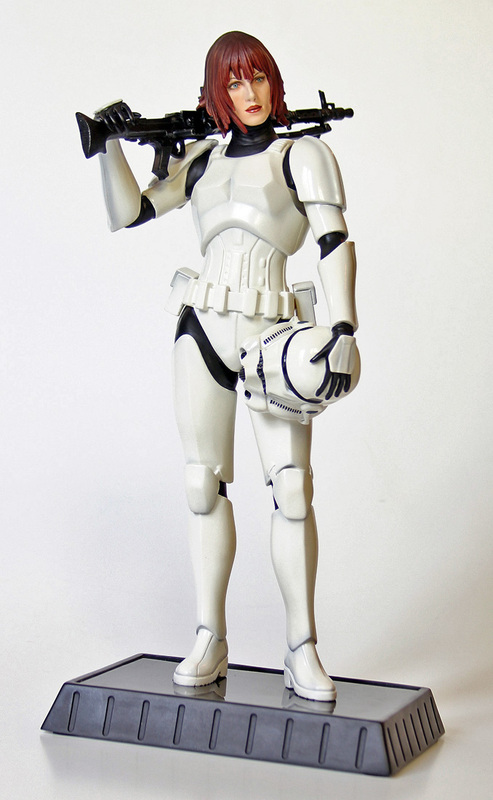 They offer full scale replicas of props and costume pieces, such as helmets and lightsaber hilts. 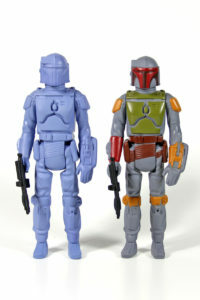 There are often two price/accuracy levels offered – a Legend edition, with direct lineage to screen used props (such as using moulds taken from original props), and a cheaper version, like Precision Cast Replica, which uses digital scans of the original item, rather than physical moulds. 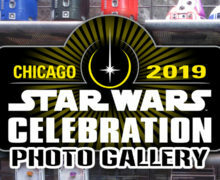 They do offer a lay-by option on select pieces, but this is by signing a credit card authorization form and returning it, an extra step compared to the on-line system used by Sideshow. In my one-time experience purchasing direct from them (Luke Skywalker X-Wing helmet), the FedEx shipping cost was US$362 – a bit of a shock as this was not advertised at any time, and only found out after my credit card was charged at time of shipping. As New Zealand customs takes into account the value of the item plus shipping cost, this was a very costly process, and left me very hesitant to buy high-ticket items directly from them again. I would recommend contacting one of the New Zealand based stores to see if they can help you out – I purchased the eFX Darth Vader helmet locally from Reel Collectibles, rather than deal with eFX directly again. Acme Archives are the retailer for licensed Star Wars limited edition art prints. I discovered them via their popular animated character key line in 2005, and have added many more art pieces to my collection since then. They carry a wide range of artists and styles, with most prints available in paper or canvas versions, in several different sizes. They do offer framing options, but it would be more cost effective to get items framed locally as this greatly increases the shipping cost. They ship their prints flat (not rolled), bagged against card, in an corrugated cardboard sleeve, inside a packing box. For those worried about the cost of shipping large flat shapes, as a guide, my last purchase was a 17″ x22″ paper print, which cost US$59 via USPS Priority Mail International, which I thought was very reasonable for a piece that size (packaging made the final dimensions a bit larger). There is also a USPS Express Mail International option, which costs a bit more. 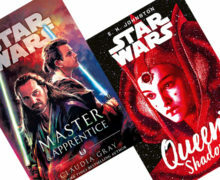 They often do sales around American holidays of up to 25% off, so sign up for their email newsletters for advance notice – and to see upcoming releases. A great way to add a bit of Star Wars to your home that doesn’t require shelf space. Reel Collectibles is New Zealand’s only official retailer for Acme Archives, so be sure to check out their fantastic range. Kotobukiya is the Japanese company that produces vinyl ‘snap-fit’ statues and figures. Fully painted, these collectibles come in parts that snap together to assemble the finished statue/figure. They started with large scale statues, but have added smaller scale figures to their line, and even a popular bishoujo line of female characters in the Japanese ‘pretty girl’ style. 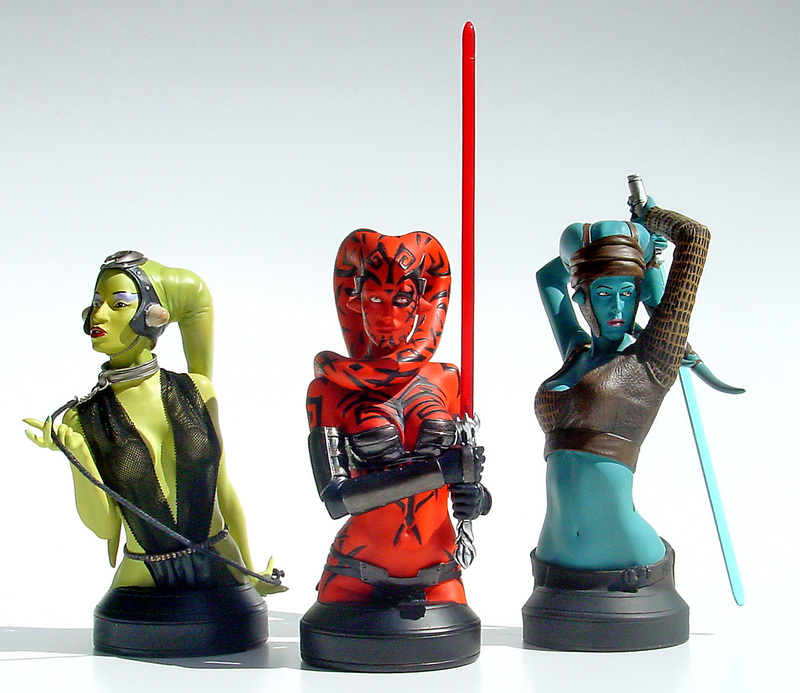 Although I own many figures and statues made by Kotobukiya, I have not bought from them directly, instead picking up my choices from local New Zealand retailers (the shipping estimate for a 16cm ArtFX figure from their US store to NZ is US$48).They are also the makers behind the popular Star Wars silicone ice tray molds and lightsaber chopsticks, a fun addition to any Star Wars fan household. Although collectors in New Zealand face more challenges than our US-counterparts, especially in regards to cost, knowing your options can help you find what you’re looking for at the best price. From supporting local retailers, to buying exclusives from the manufacturer, reading up before you click ‘buy now’ can really help reduce any unexpected costs, and still enjoy those high-end collectibles. Discuss this topic in the SWNZ Message Boards.